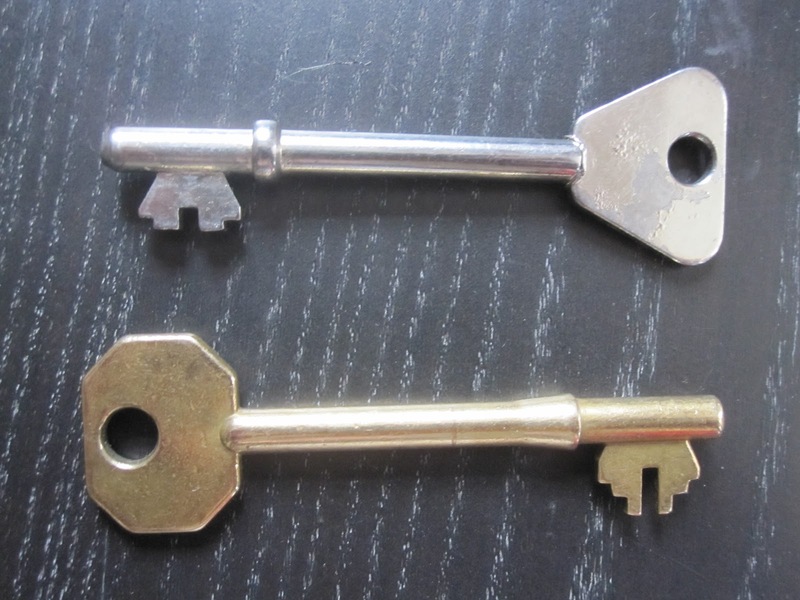 Last week I posted another set of keys to successful citizen science projects. Part of an ongoing series, it focused on important ways to engage users and push them toward continued participation. But I missed one. It's an important one so I'm posting it now ensuring it doesn't get lost. I'm also updating the main posting too. Motivate the User: People need a push sometimes. Just because they joined your project and have learned how to participate, that doesn't mean they'll stick around. This is especially true for projects where users perform the same tasks multiple times (such as identifying whale songs or counting craters). Users may lose interest after 10-15 minute. So project scientists need ways to keep things interesting by offering new goals as initial ones are met. ProjectNOAH addresses the problem by issuing users "Badges" based on their project accomplishments. As an example, the project asks users to identify plant-life in their area...if they upload 10 or more identifications they can win a Badge. Users can even create their own campaigns to encourage participation in certain sub-projects. So if I'm looking for help locating Japanese Maple trees in Maryland, I can create badges for people submitting, one, five, or ten locations. This keeps people motivated long after a project begins and the initial enthusiasm fades. Did You Feel That Earthquake?